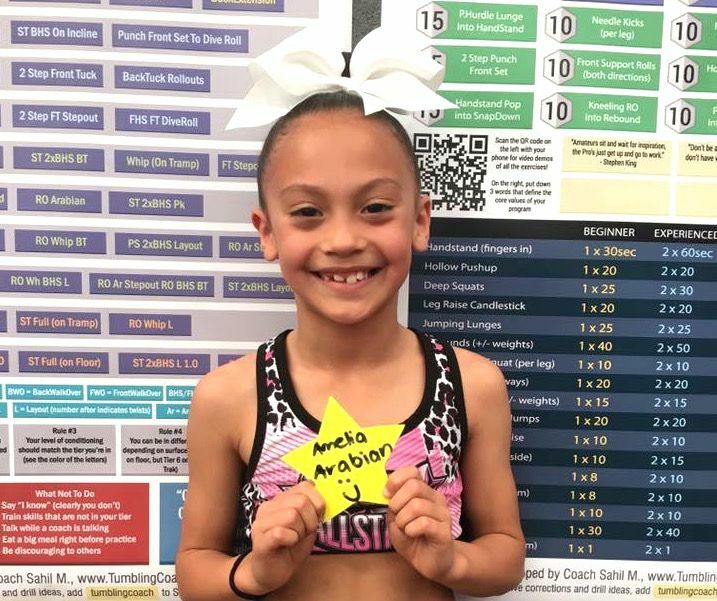 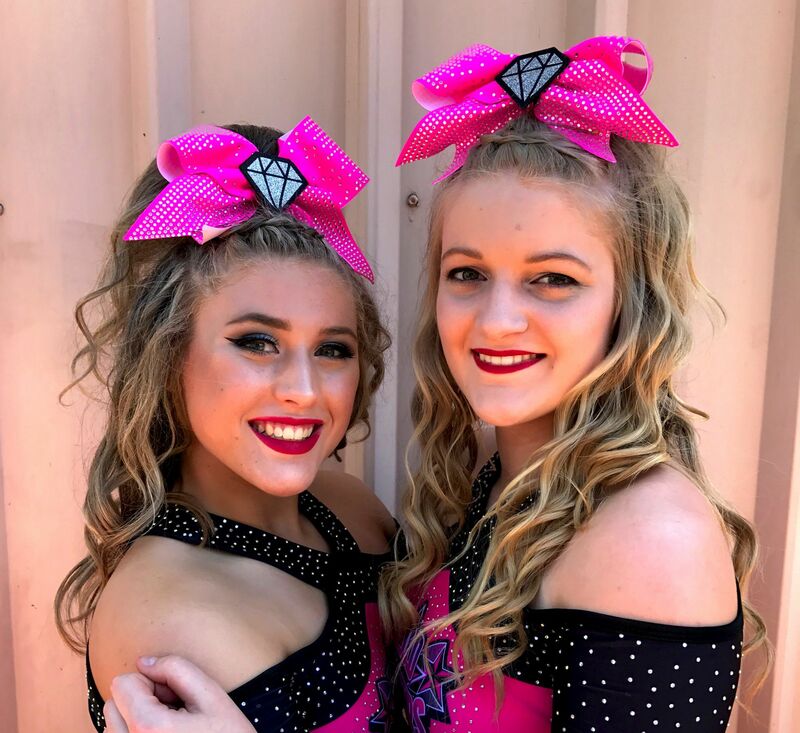 E.O.D Allstars offers athletes of all ages and abilities the opportunity to grow and develop under the supervision of professionally trained coaches. 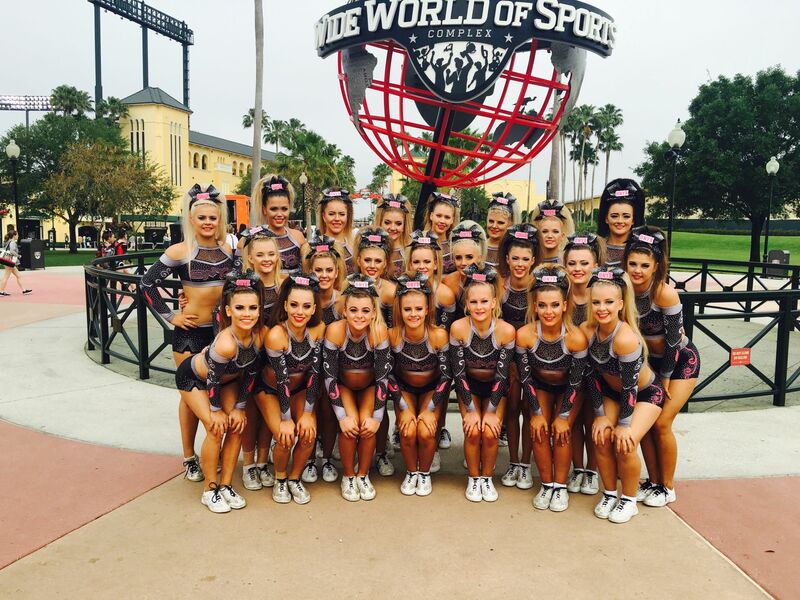 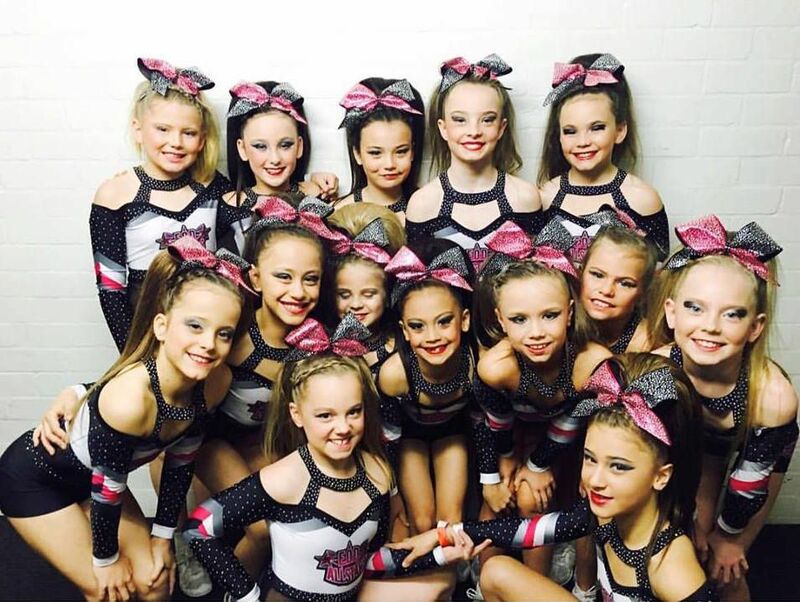 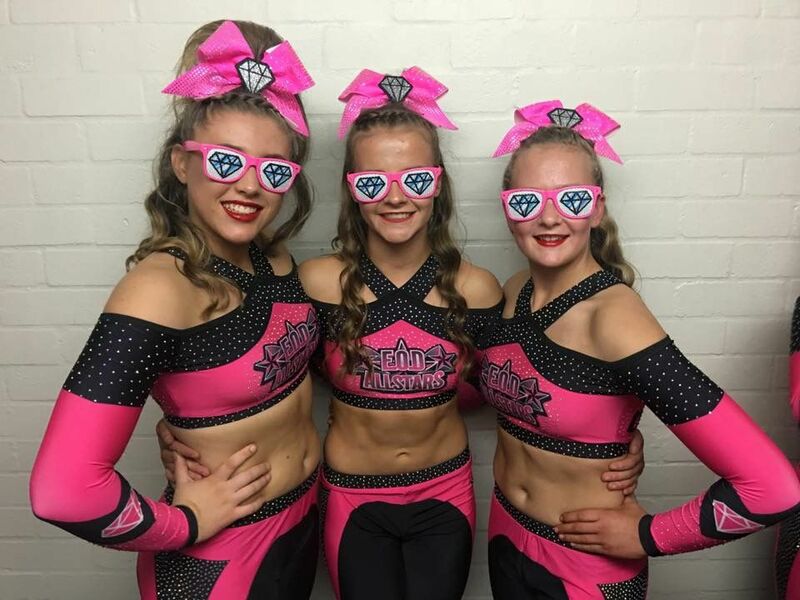 There is no better place to experience the world of competitive cheer than E.O.D Allstars. 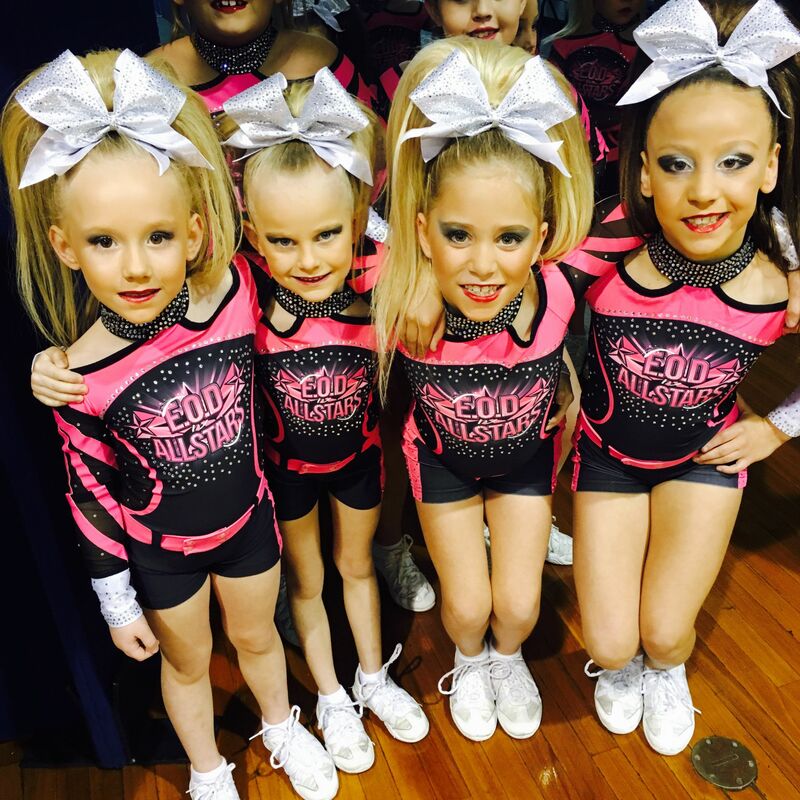 Our athletes will develop the skill and confidence to perform at the highest level of competition. 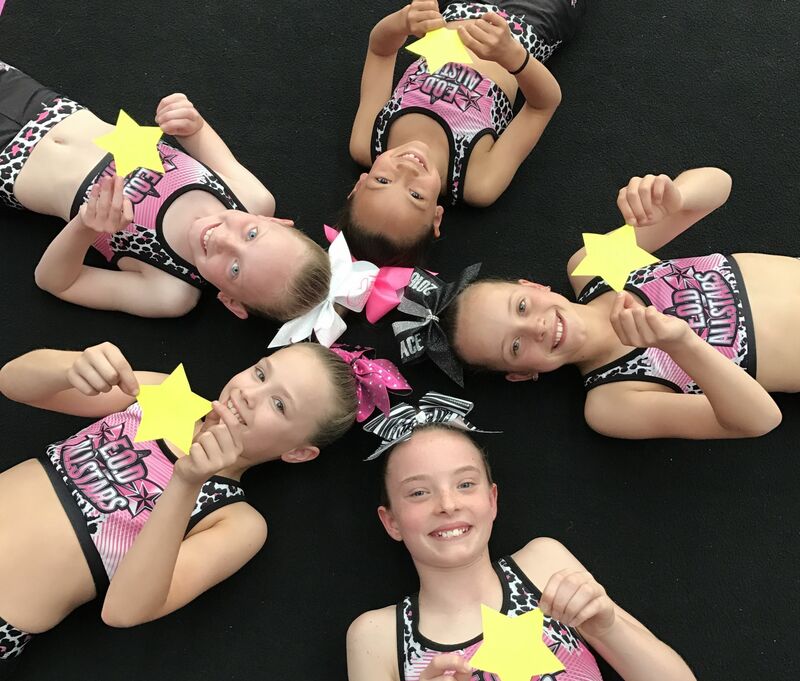 From our coaching staff to our facility, E.O.D Allstars is proud to offer a premier All-Star program. 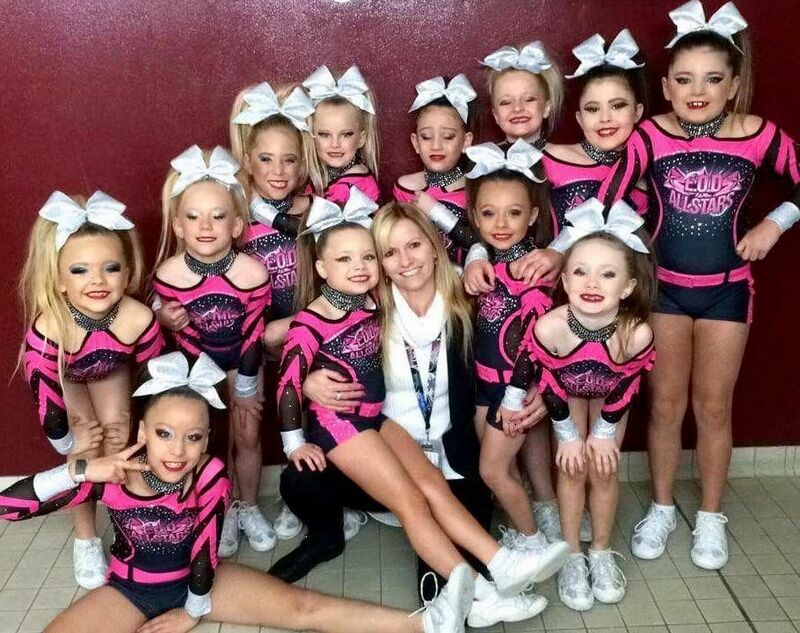 All-Star, competitive Cheerleading is what most people recognize as "Bring it On /ESPN cheerleading". 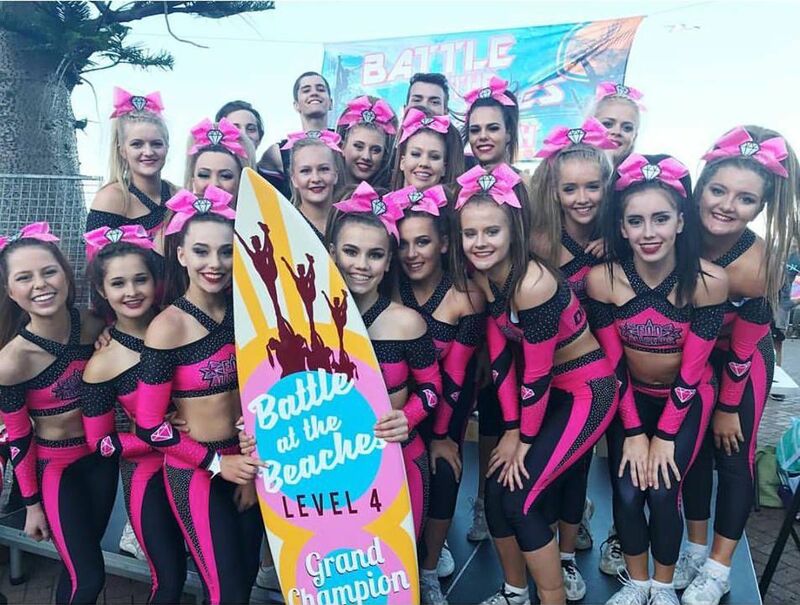 It is a fast paced, dynamic sport that encompasses stunt, tumbling, tosses and dance & requires dedication and a strong work ethic from the male and female athletes that participate. 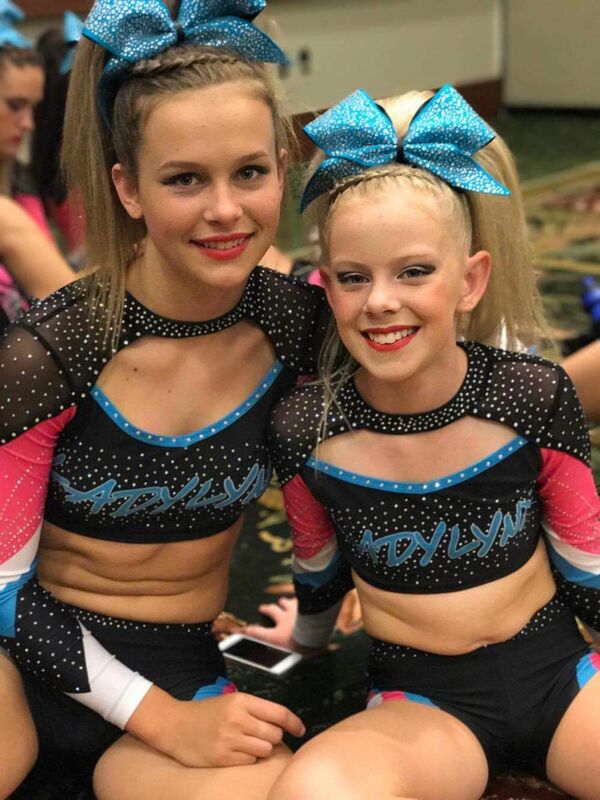 It is as physically demanding as any other mainstream sport and is one of the fastest growing team based athletic sports in the USA. 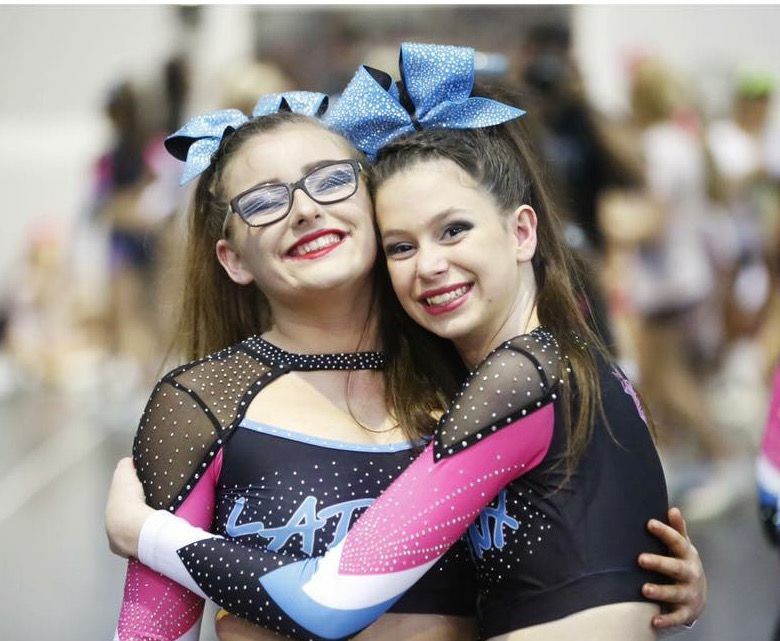 We have teams for all commitment levels including non competitive teams that train just once a week. 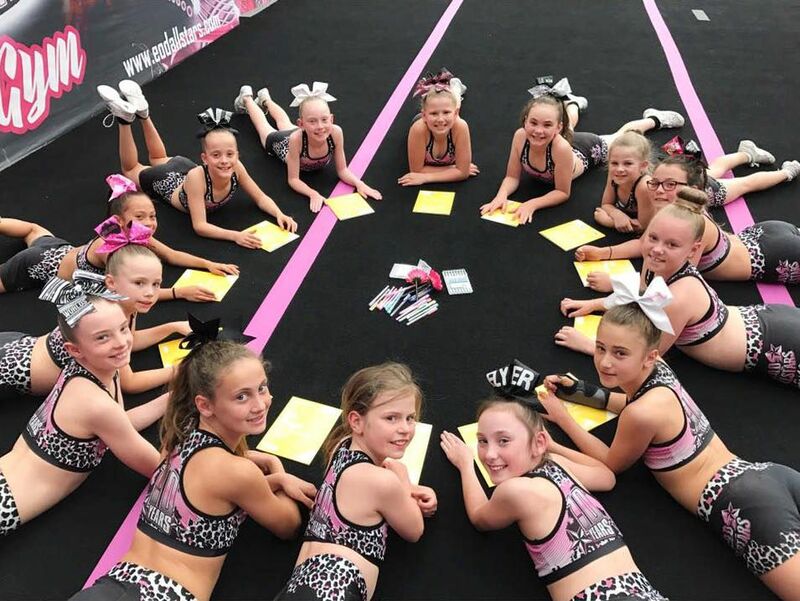 Our recreational cheerleading program is fun, low key, low commitment and stress free! 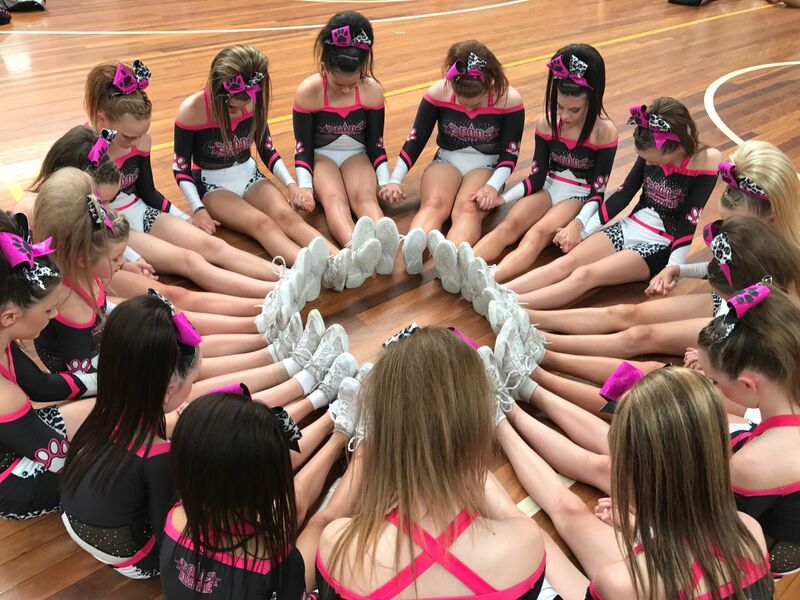 Our recreational program students will perform in our end of year showcase.